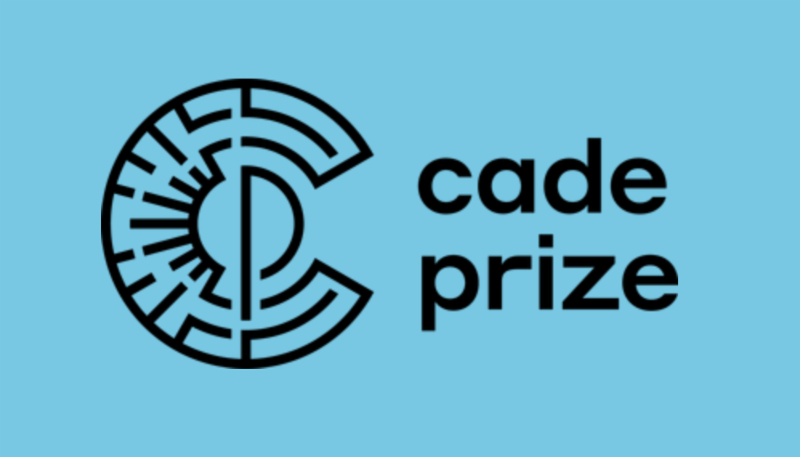 The Cade Prize is in search of entrepreneurs, inventors, researchers and early-stage companies who want to take their ideas to market. 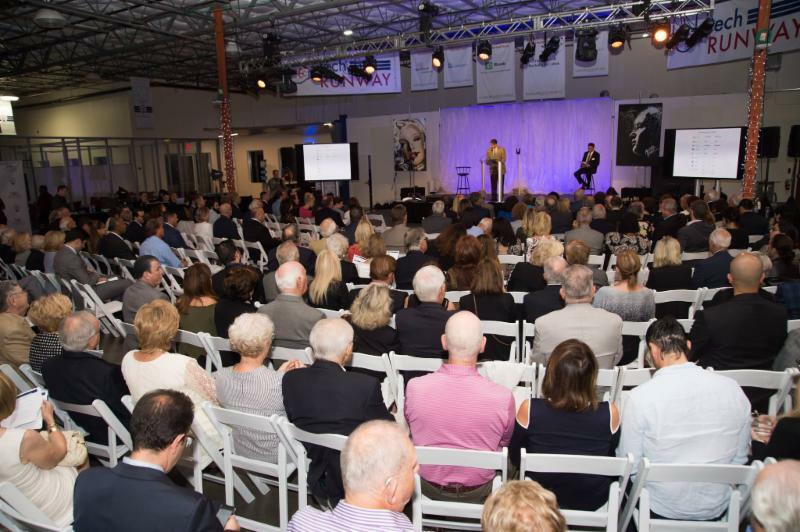 $50,000 in cash prizes and in-kind incentives will be awarded to the top four finalists of the competition. Applications are due July 15 .